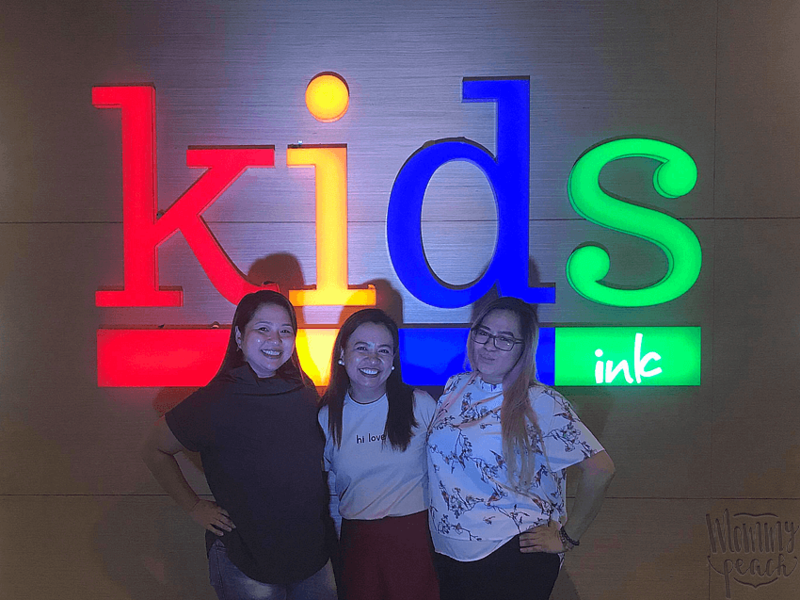 A couple of weeks ago, we attended the opening of Kids Ink in BGC. 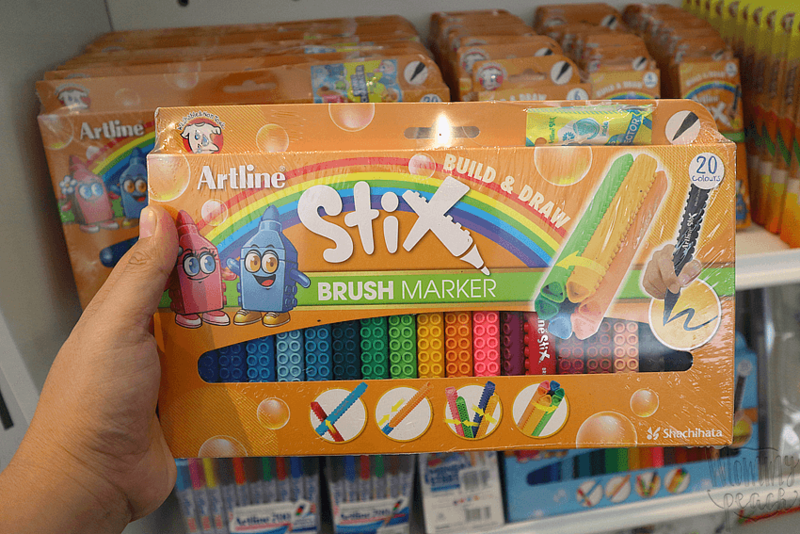 Kids Ink is an educational and creativity supplies store for children. 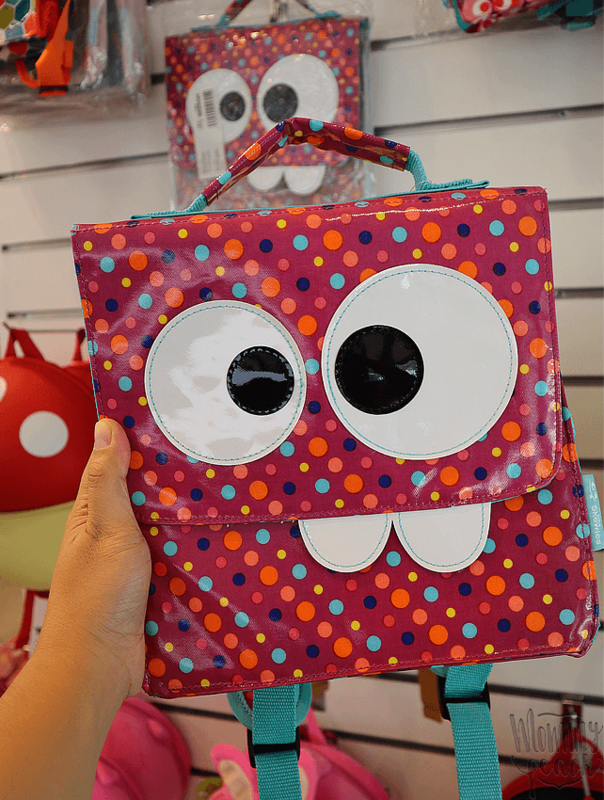 It offers a curated selection of educational toys and games that bring together well-loved traditional designs and innovative new concepts to cater to kids who are growing up in our fast-paced digital world today. 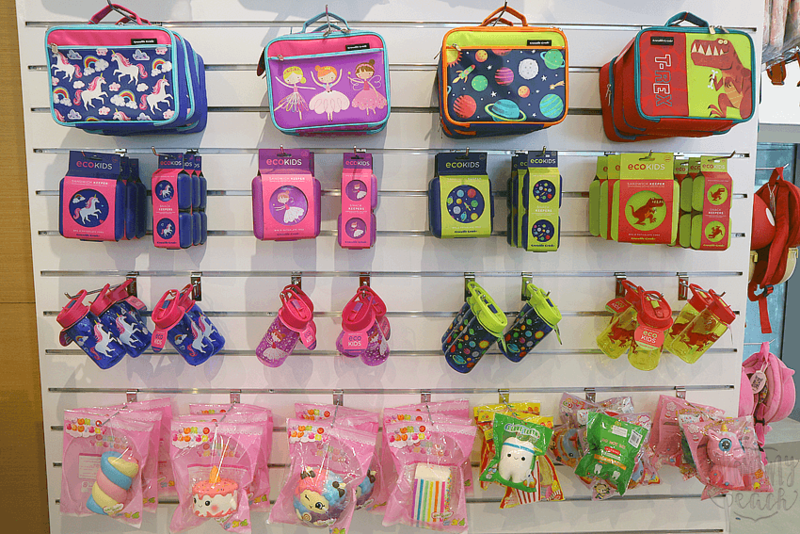 The store is also a reliable partner for parents like us who seek to nurture the creative and imaginative spirit of their kids. 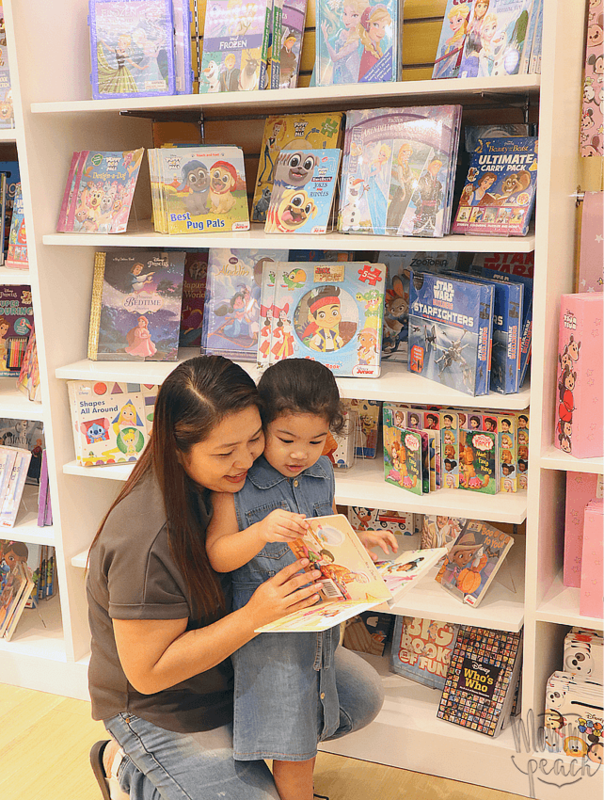 Aside from educational toys, Kids Ink also showcase children’s books and books that your tweens maybe interested in. 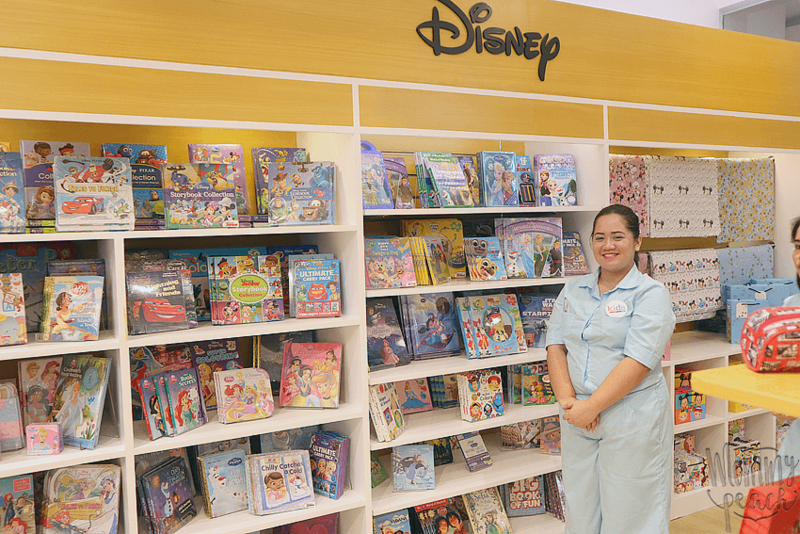 Twinkle loved the Disney area where her favorite Disney character books are. We went though a couple of books like Disney Princesses Bedtime Stories and a book about The Incredibles. If only I was able to bring Ykaie with me, I know she’d be thrilled upon seeing that chest of Harry Potter Books Collection. 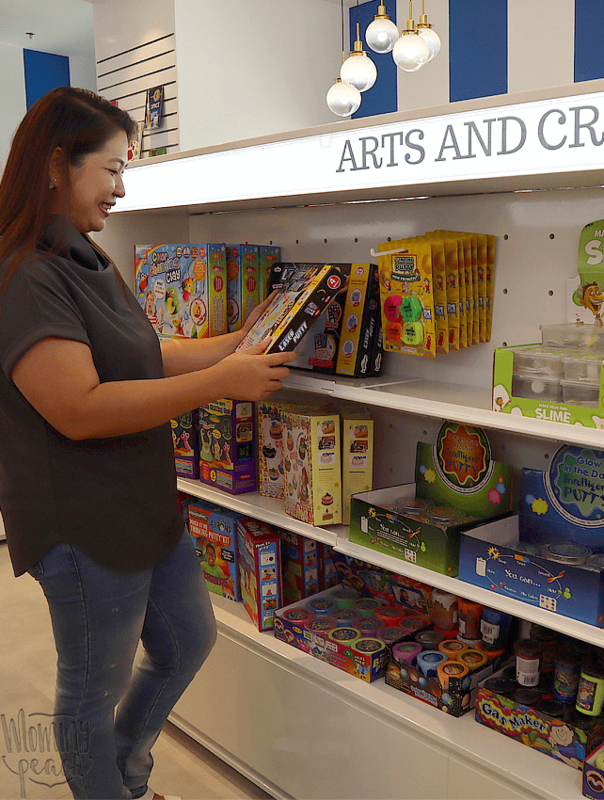 What I love about this newly-opened store is that it features a free space where kids can play, get creative, or read books. Check out the LEGO play area which Twinkle frequented. 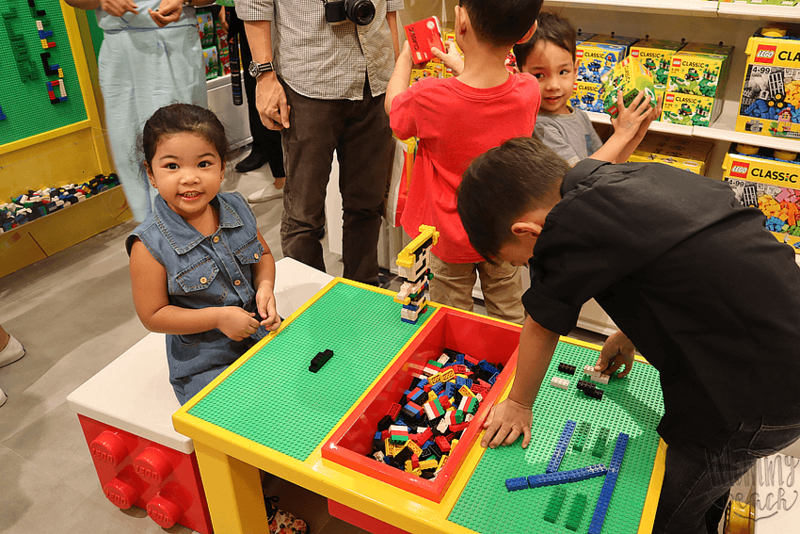 Actually, hindi ko na nga sya mapaalis dito ’cause she really loves playing with LEGO. 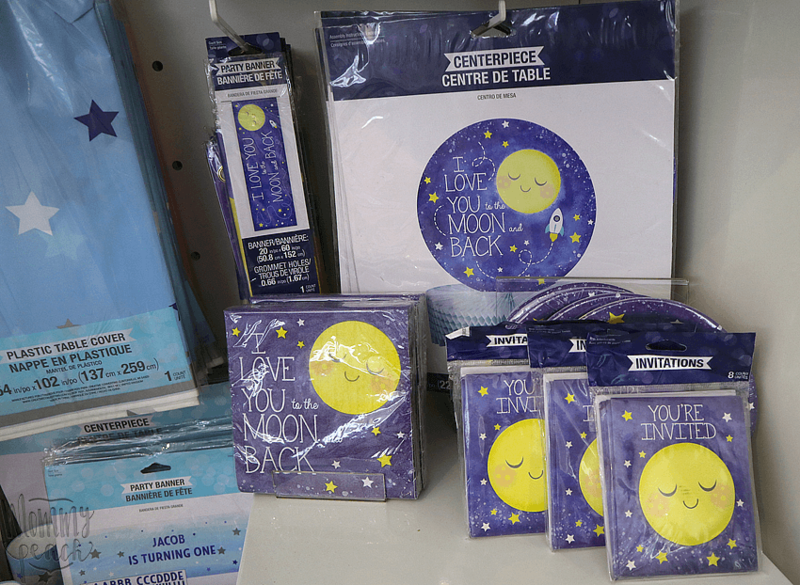 Of course, there are also different kinds of stationery and art supplies for both for the kids and kids-at-heart. 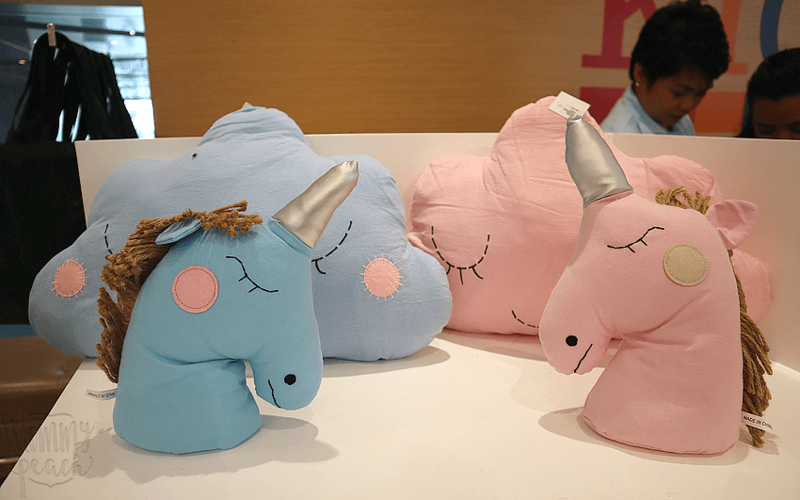 For those who love unicorns, there are tons of unicorn themed stuff you can find there such as pillows and notepads. 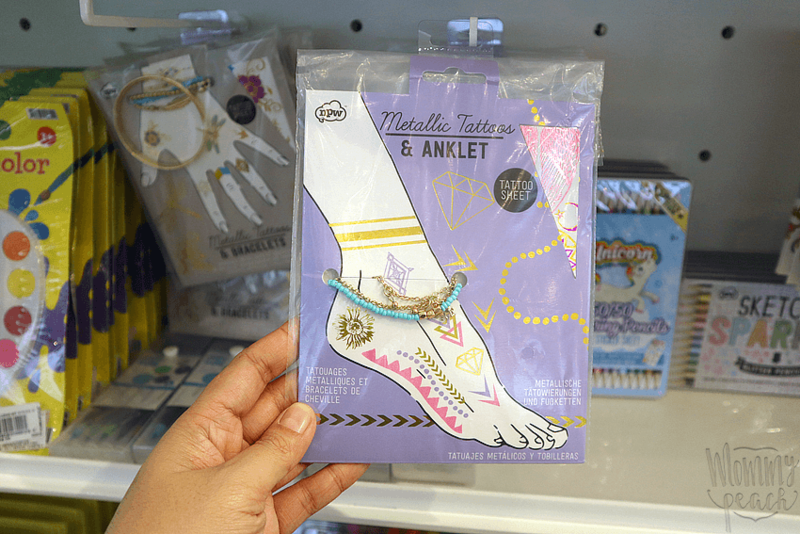 Kikay tweens would surely love this anklets and metallic tattoos. 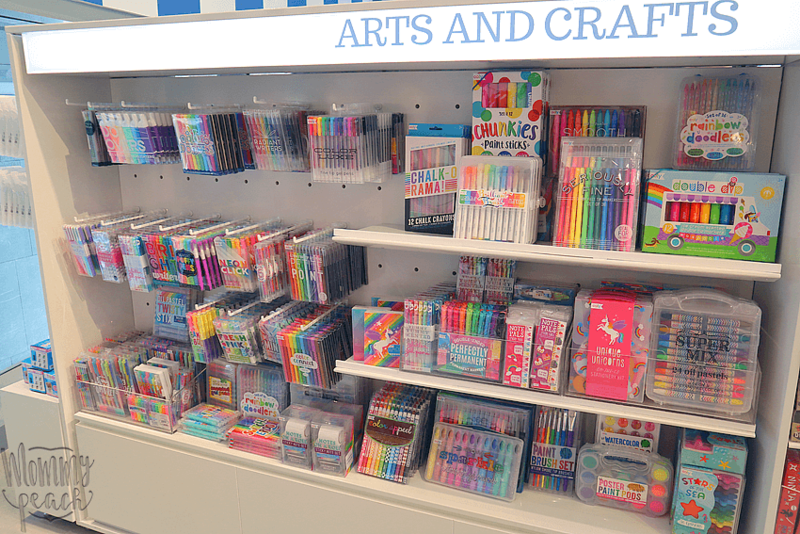 There are tons of arts and crafts and art supplies at Kids Ink. 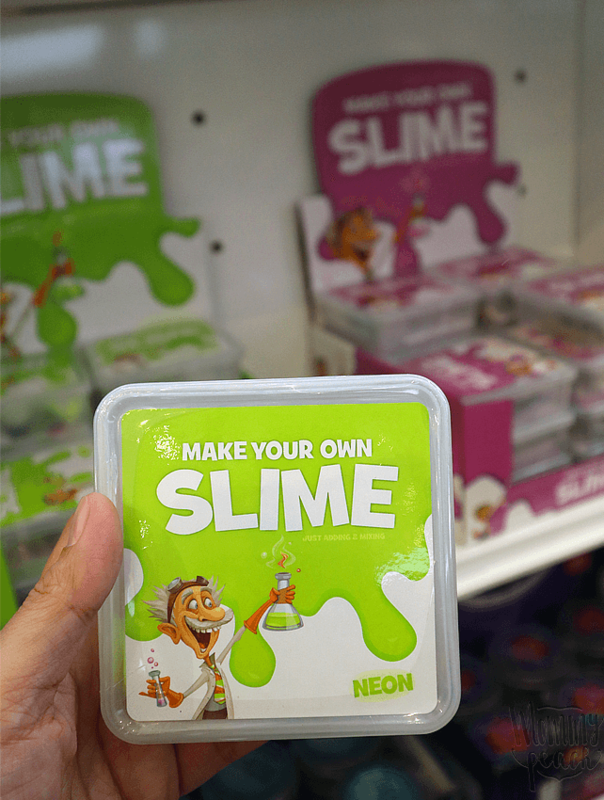 There’s this separate area that has Slime Making Kits and Putty. Ykaie is into slime making and all things she can knead and squeeze. So when I saw this area, I remembered her. 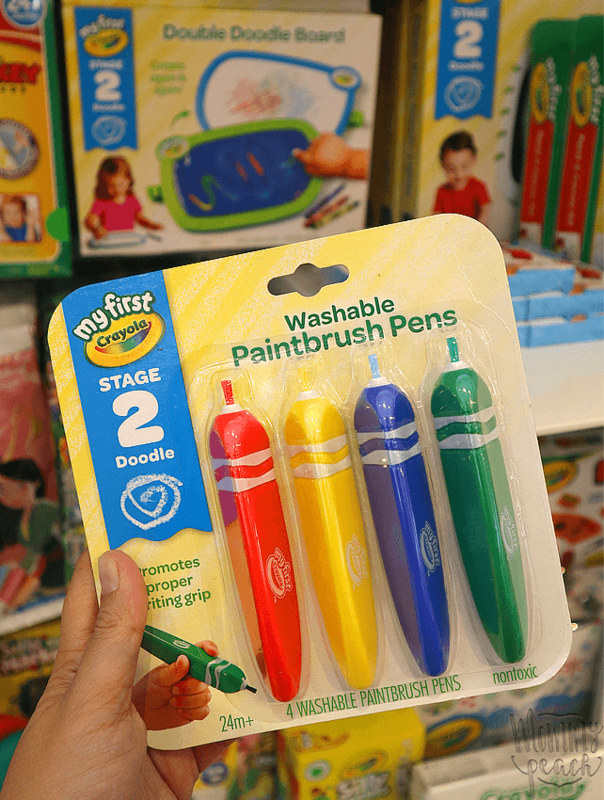 Different kinds of coloring pens, pencils, crayons, and paints..
Washable paint brush for toddlers! 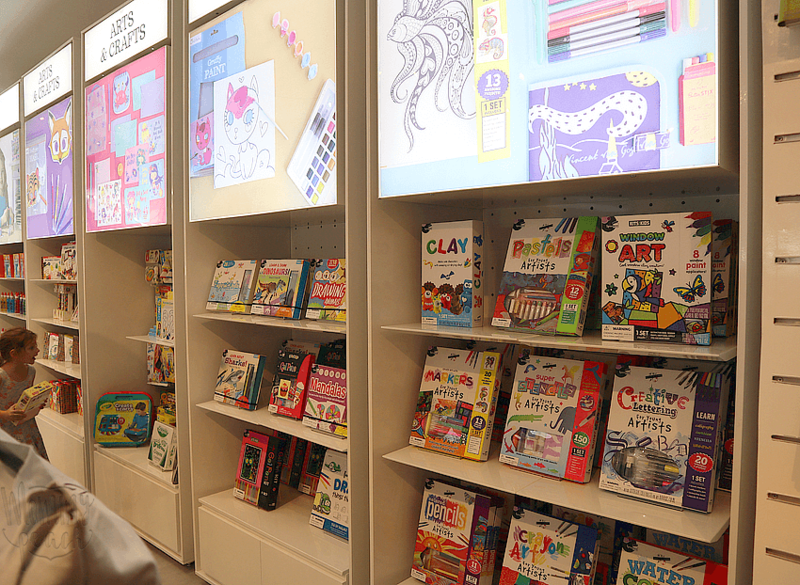 Another thing to love about this store is that it has an area where various workshops and events for kids can be held. 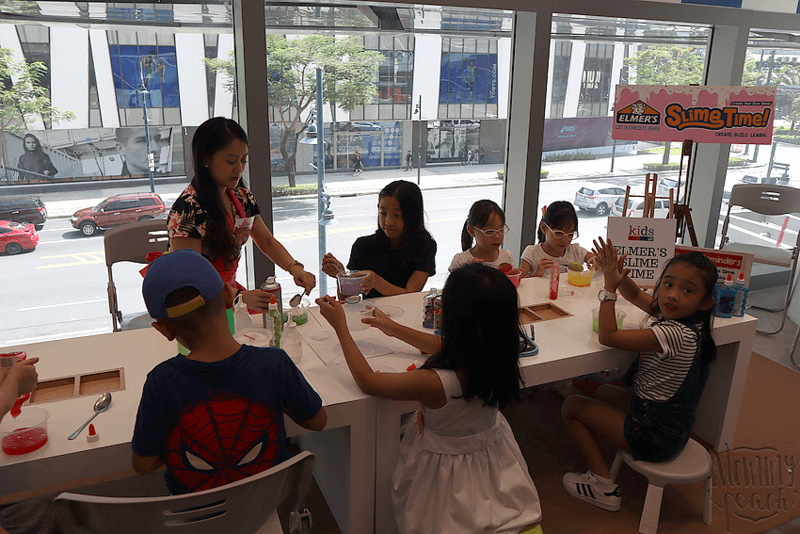 That day, there was a Slime-Making Workshop for kids. 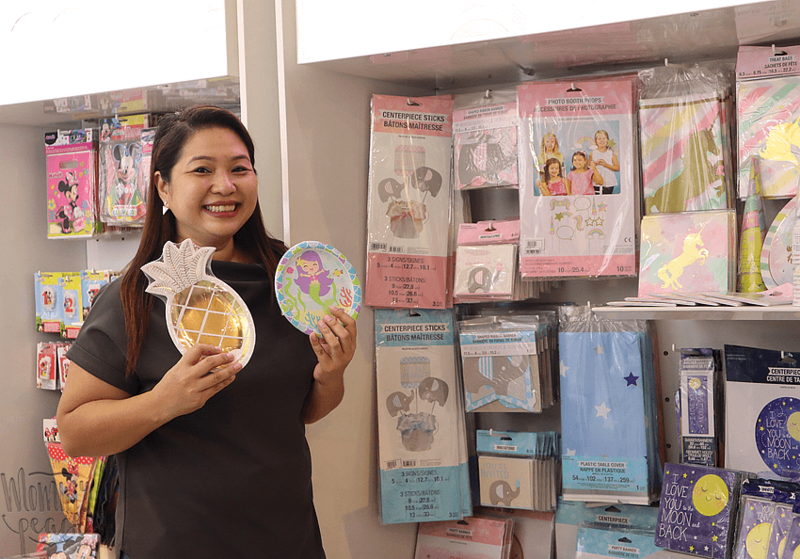 Personally, if you’re gonna ask me what I love about this store is that aside from those that are for kids, I found out that there’s also an area for ME — the party essentials area! You all know how much I love hosting themed parties for my little ones, right? 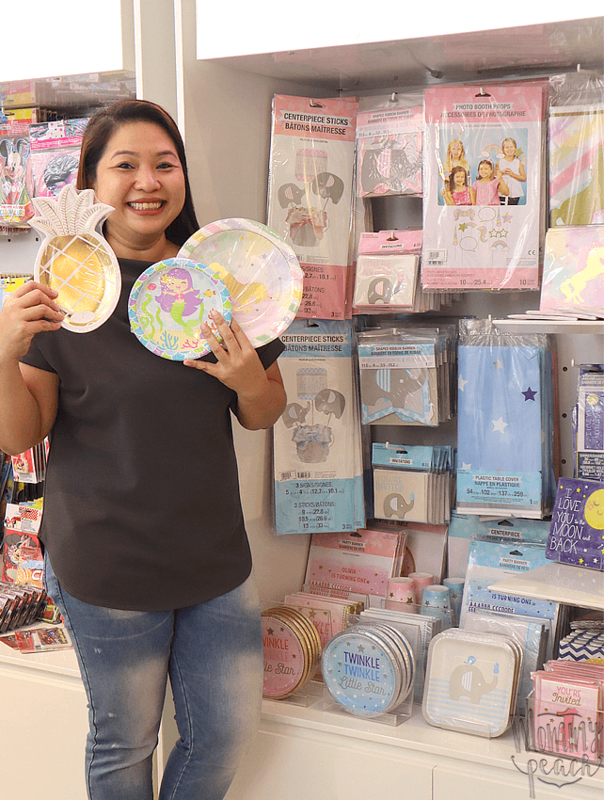 Well, Kids Ink has party essentials of different themes! 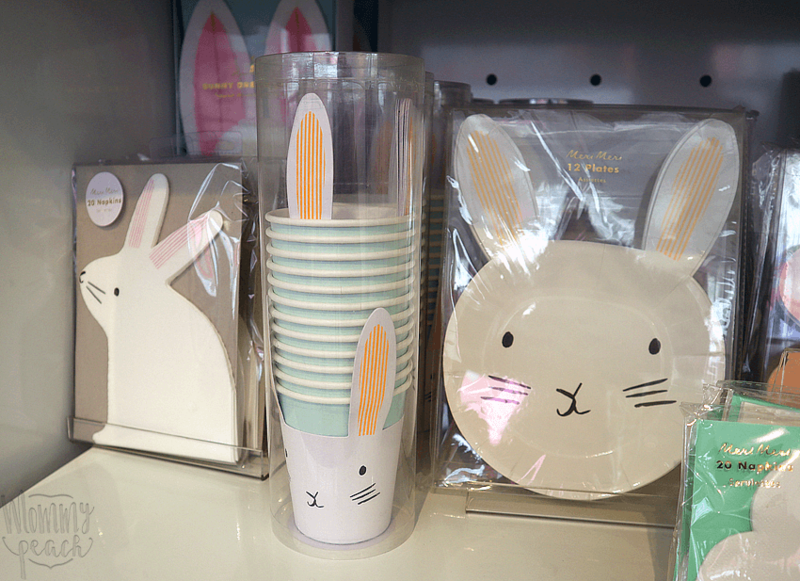 Bunny Theme — perfect for Easter or a bunny party. They have paper plates, papaer cups, table napkins, and even an easy bunny costume. 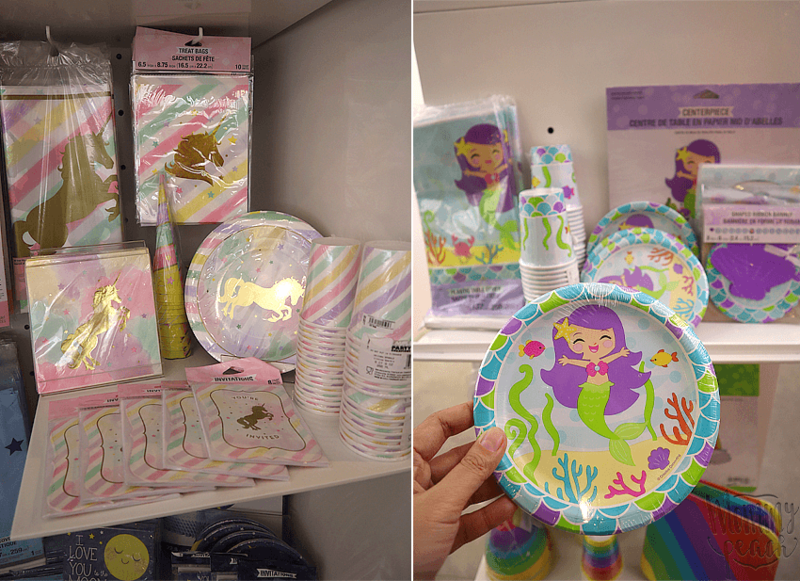 Oh and speaking of party essentials, I got interviewed about it too! I’m usually the person behind the scenes diba? 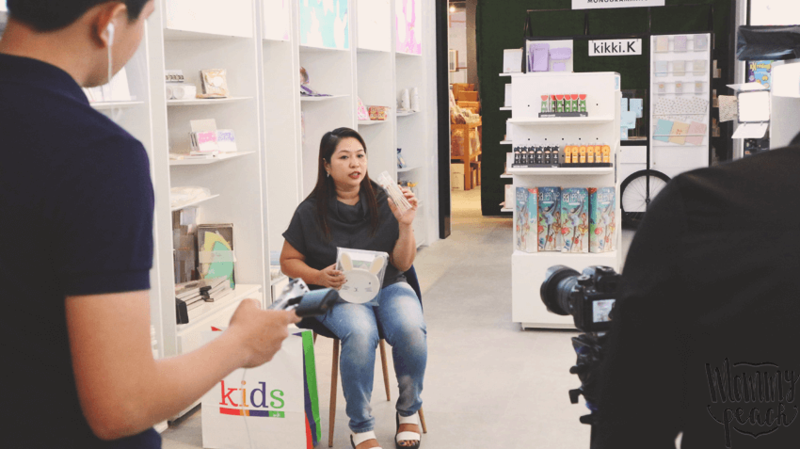 but at the opening of Kids Ink, I experienced something different, I WAS THE ONE ON VIDEO.. EEEEk! At dahil hindi ko naman normally ginagawa yon, syempre nervous at conscious ang lola nyo. Wow ! 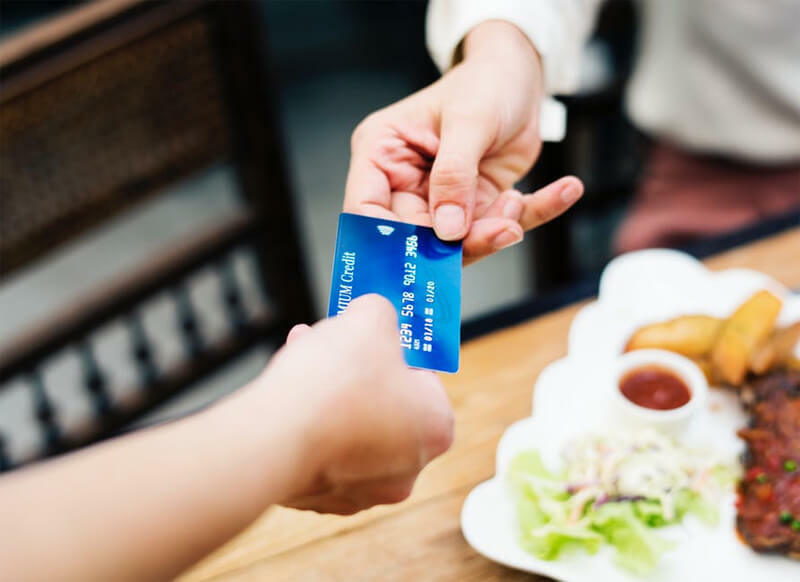 This looks like an amazing store! I would be in trouble if it were near me. 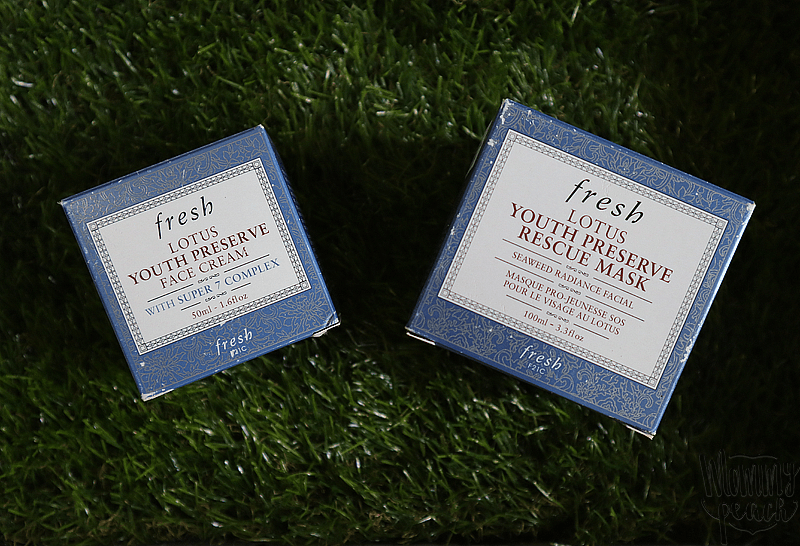 Thank you for the great review and very well done photography. I felt like I was there with you. Sometimes it is fun to get out from behind the camera – well done on your video interview! 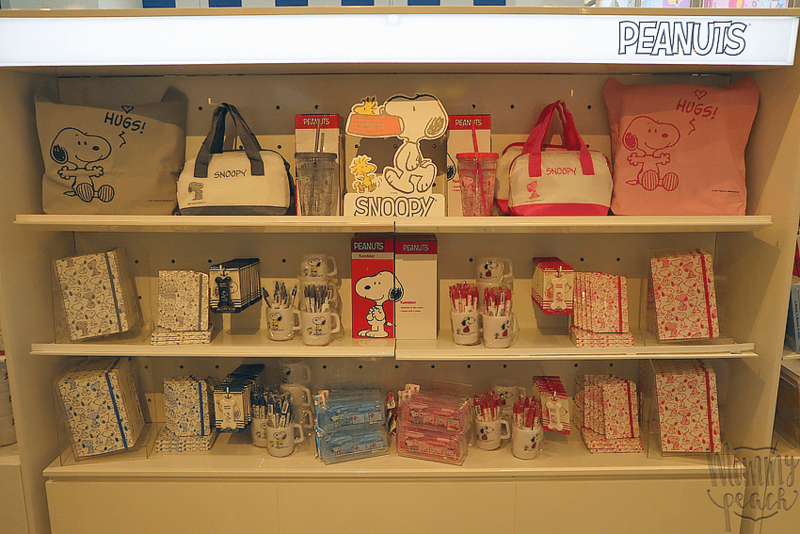 What a charming store!! I see a few things for ME in there I’d love! Loving the creative play area. Looks like a great place to spend an hour or two! Wow. This looks like such a fun and interactive store! This store looks like it has so much to offer! 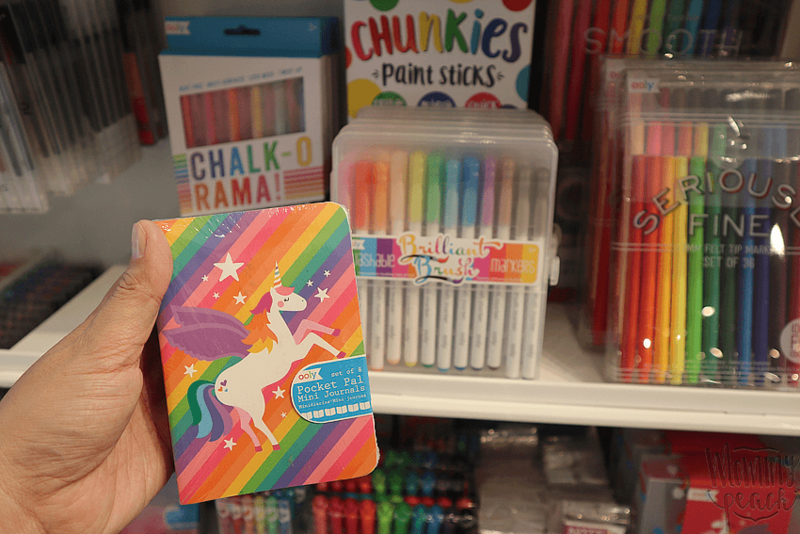 So many fun things, and so lovely and colourful. Truly fabulous! Wow this looks like an awesome and fun store that I am looking forward to visit sometime! This sounds like such a fun place to take my kiddos. They have so much to do and see! Kids Ink looks perfect place for kids. Good to know that there are lots of things for kids. Perfect fun store for kids. 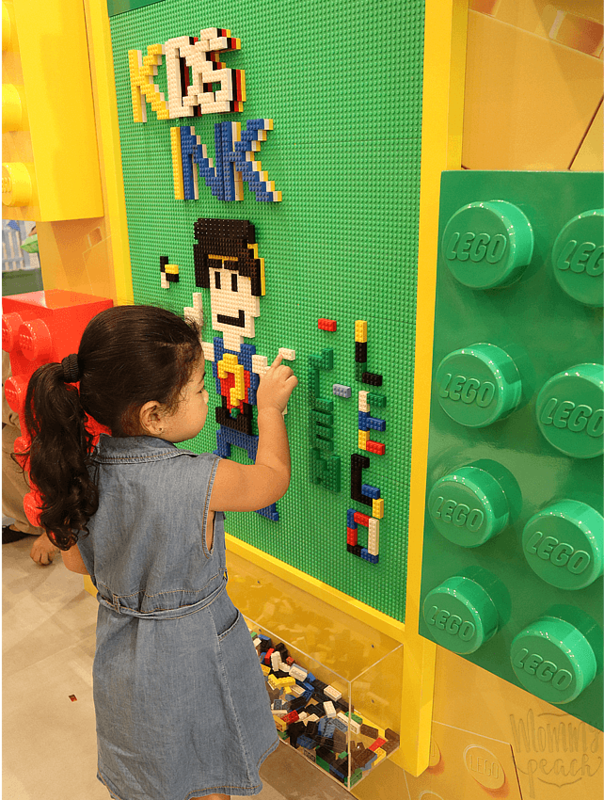 Would love to visit Kids Ink with my niece. Thanks for sharing this. Oh wow, what a fun place. We need a place like this around here that I can take the grandkids to. It looks like it would be really inspiring to kids. 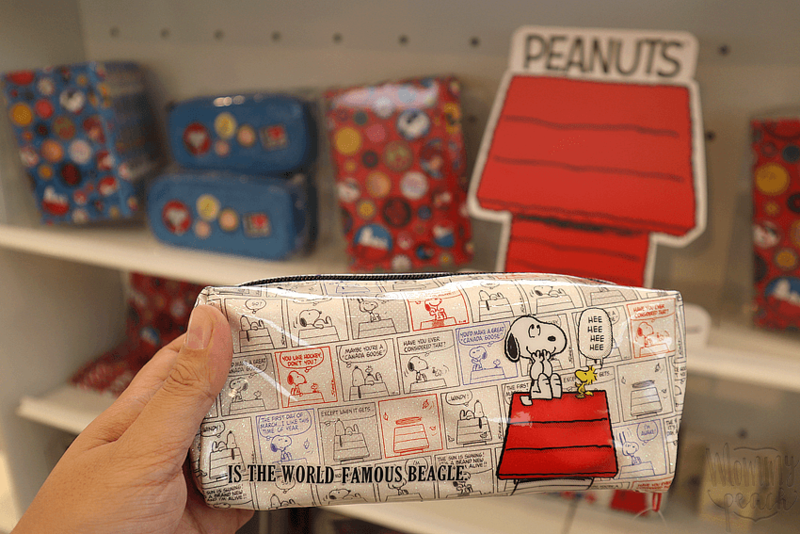 Looks like this store has so many goodies! So fun. This store looks great. That lego wall is my favorite part. 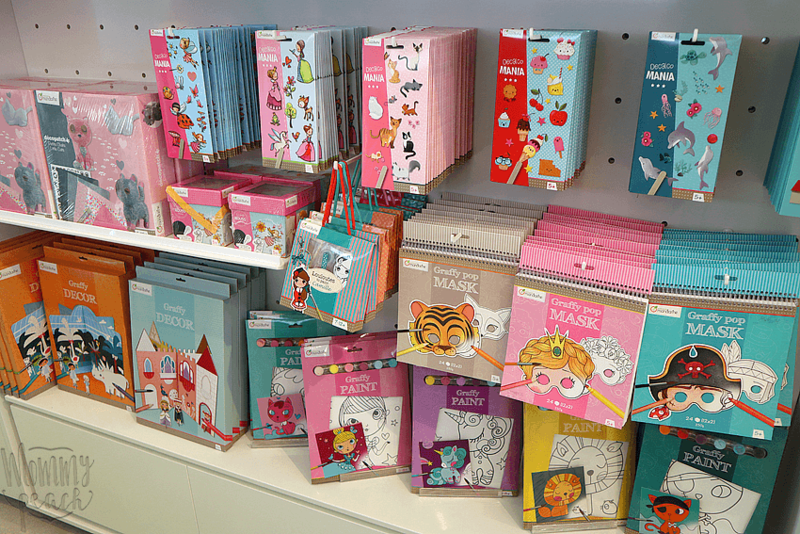 Kids Ink looks like a super fun store. I know my kids (and I) would love to shop there! Who doesn’t like Disney? 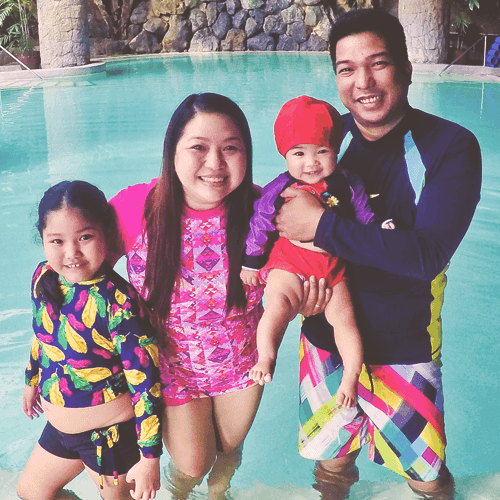 This place is a paradise not only for kids but for adults too, who has young at heart. Im loving this store my my family can spend hours here Even for just browsing. 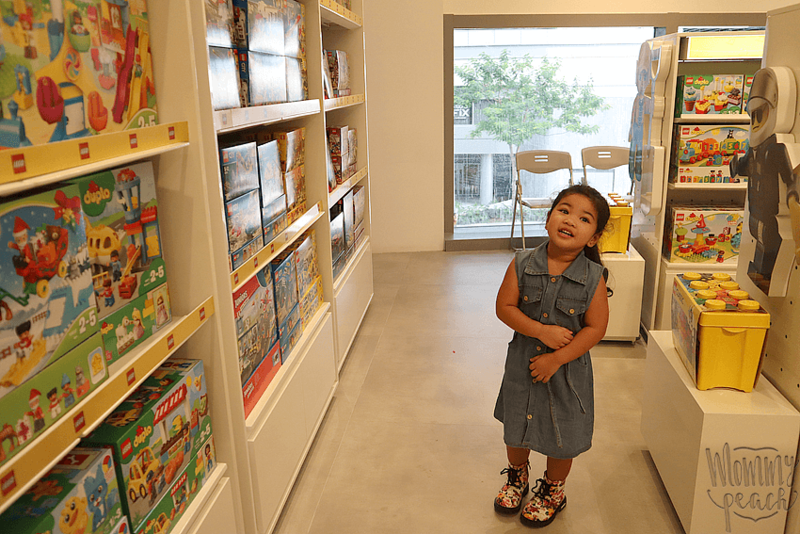 What a lovely store for that kids favorite toys, it’s also a great thing that it has space for kids to play..
Looks like they have good stuff for kids. Good to know they opened store in BGC. I wish this was closer to me! I’d love to visit! 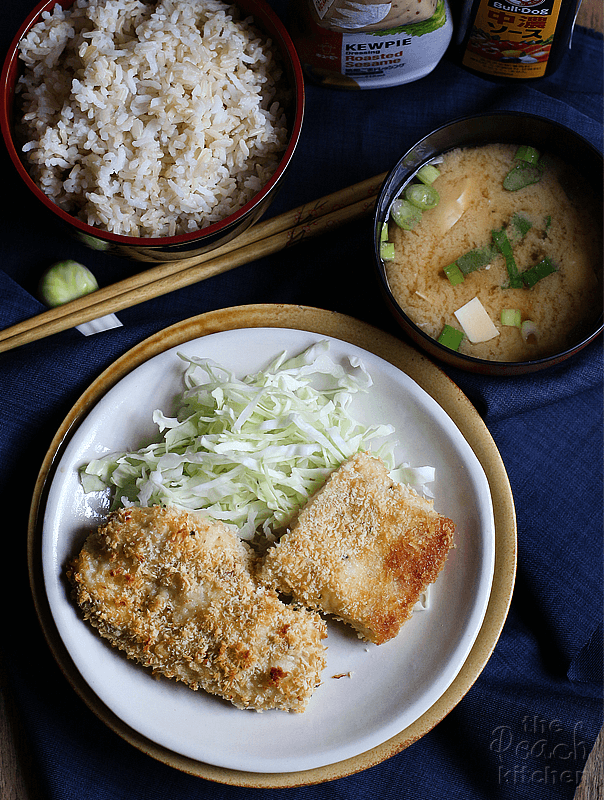 It looks incredible! 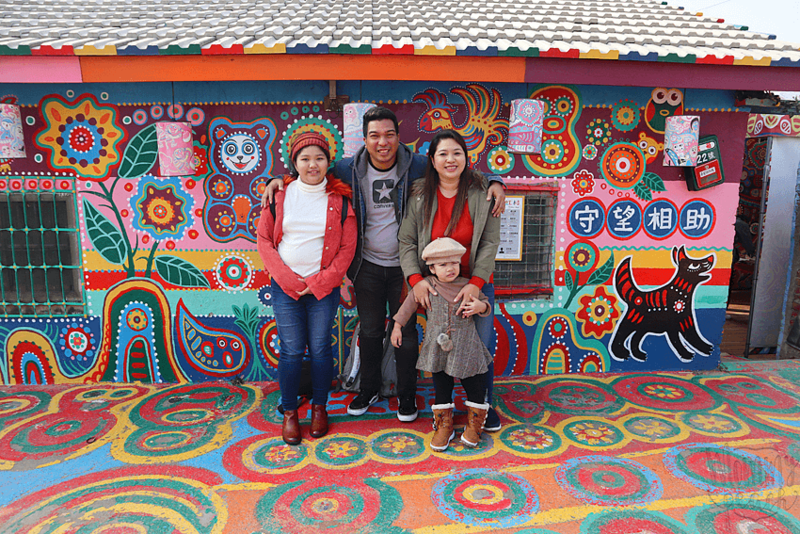 wow this is such a colorful and fun store.Wish we too have a similar store in our country. Looks like a great store. 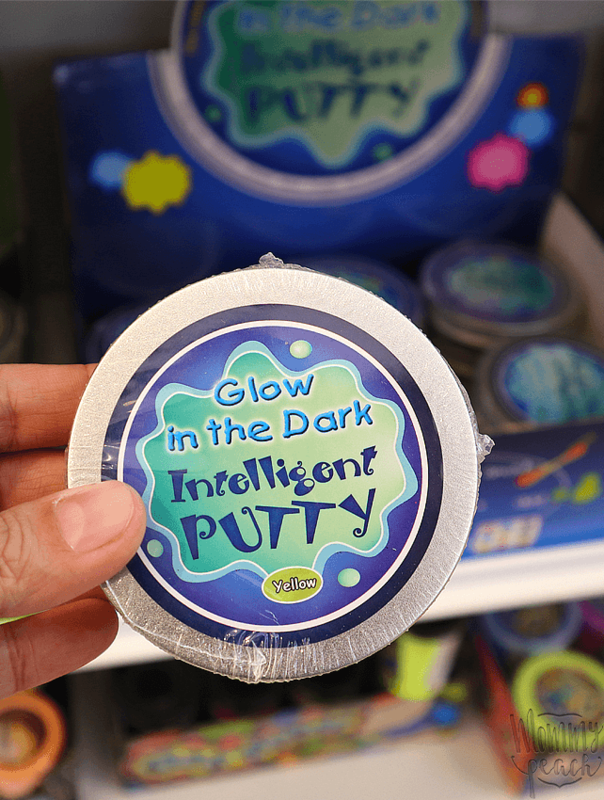 Very cool and fun for kids! 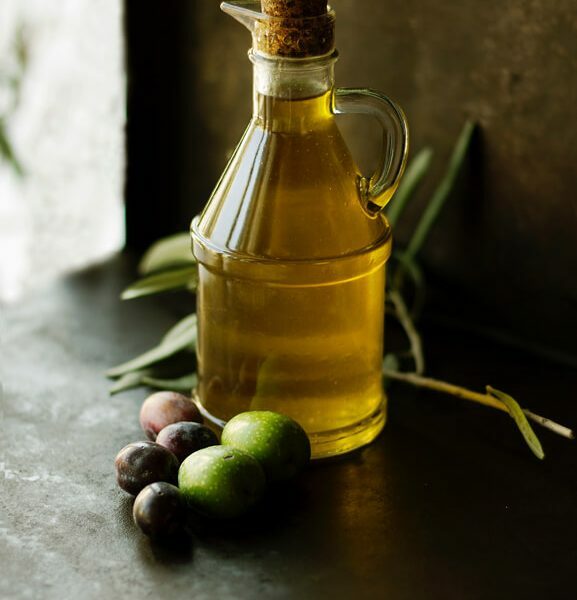 Love the pics – you really make it look like a place we should visit!